Analyze & compare. Decide & share. allows you to do all this and more. 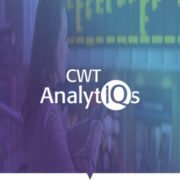 CWT Portrait is an online profile management tool that gives travelers and travel arrangers the ability to create and update their information 24/7 year round. CWT Portrait ensures travelers preferences and data automatically apply to all travel reservations – whether made using an online booking tool or with a CWT travel counselor. Travelers Profiles are created and updated as needed. CWT To Go is the industry-leading and award-winning travel app. 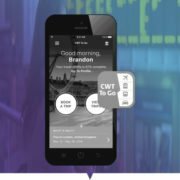 The powerful, easy-to-use CWT To Go gives business travelers the premium features and helpful services they need to stay informed and efficient on the road, without the risks associated with nonapproved, third-party apps. 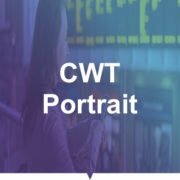 CWT To Go is a complementary feature of CWT Portrait. CWT To Go is supported by all iOS Apple products, Android, Blackberry and Kindle tablets. 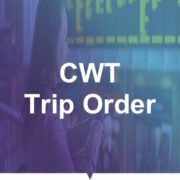 CWT Trip Order simplifies the travel booking process by providing a standardized, web-hosted form that is easy for bookers to complete. The form has been designed, to capture essential information required to make a booking, minimizing the need for time-consuming, follow-up emails.